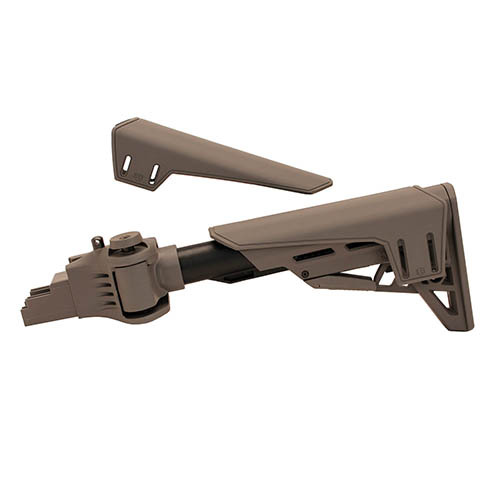 - Ergonomic, Textured and Ventilated Upper and Lower Handguards? - Most stamped AK-47 receivers. Will not fit milled receivers.